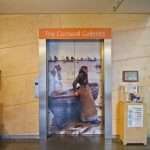 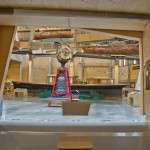 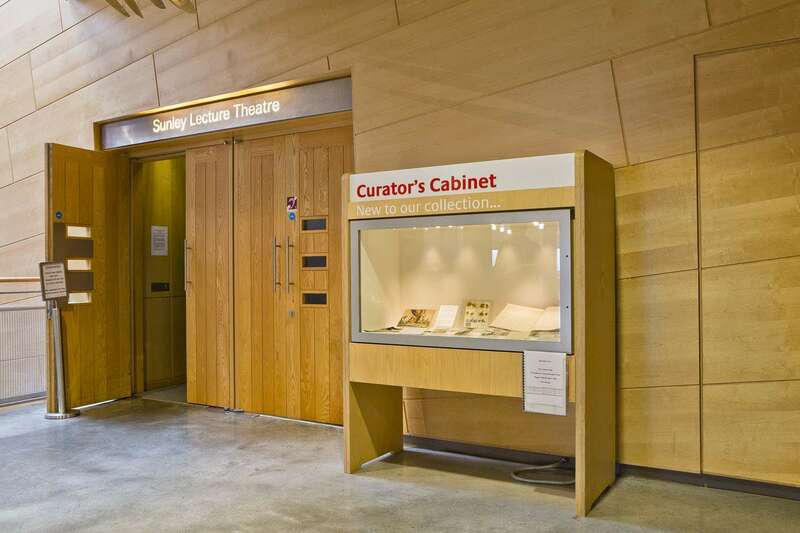 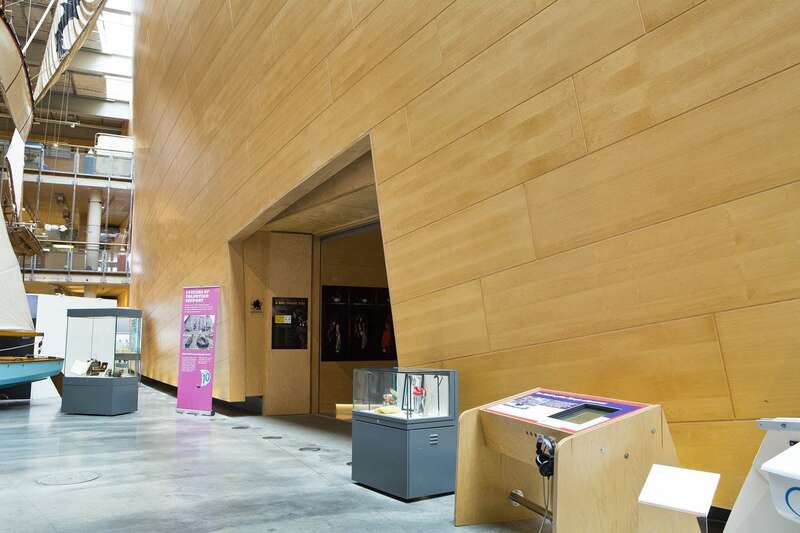 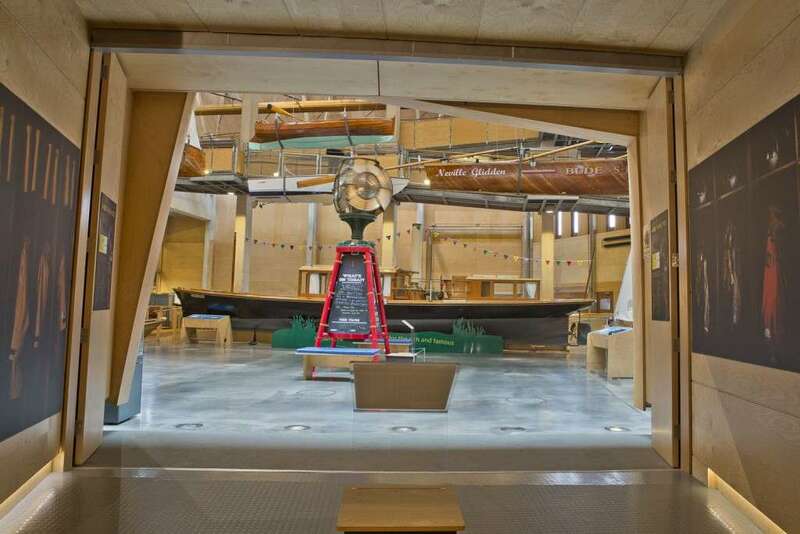 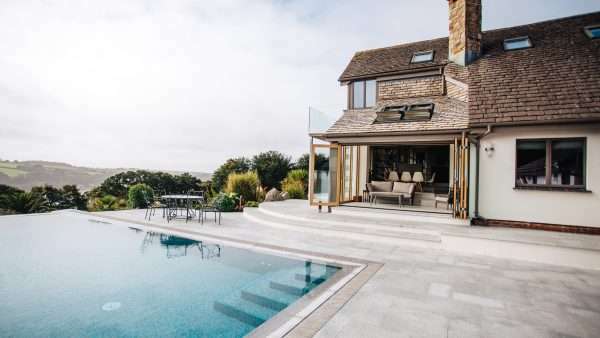 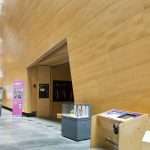 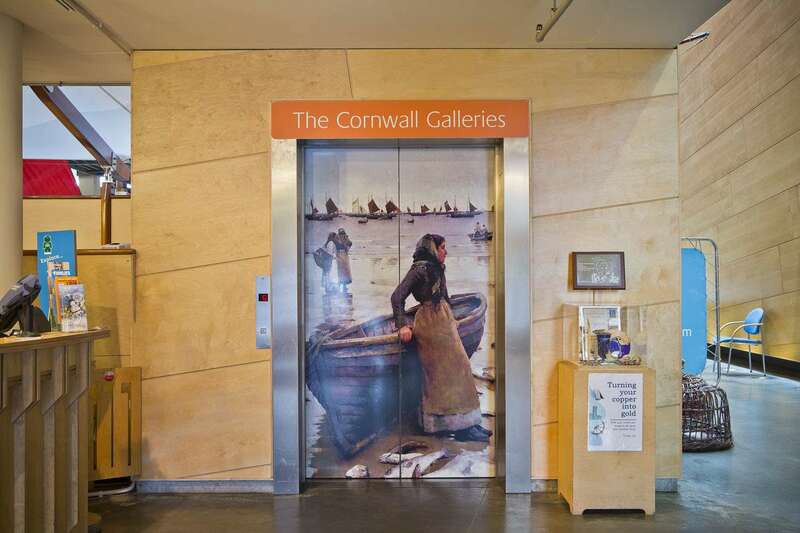 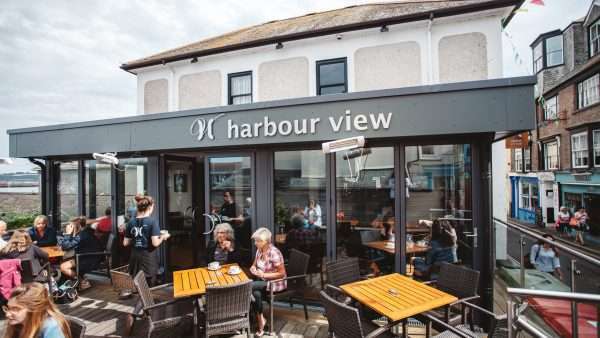 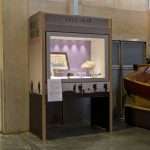 Marnick builders have completed various alterations and new projects for the National Maritime Museum Cornwall. 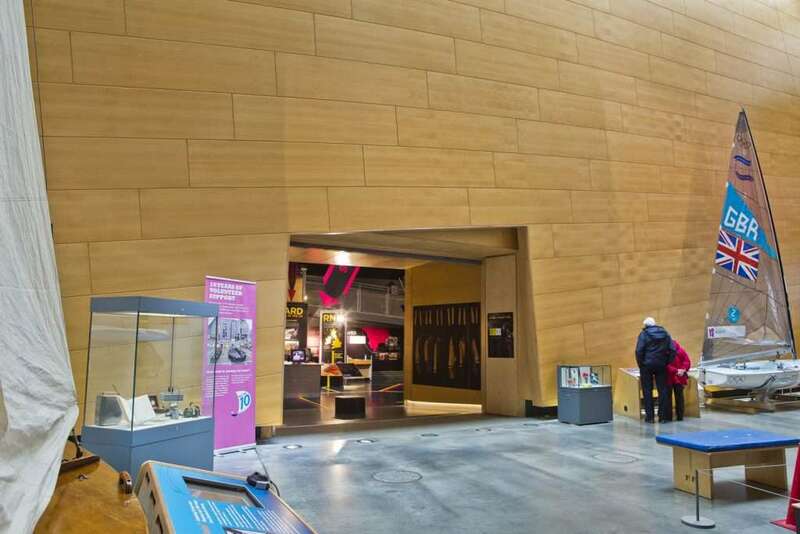 The development of a new Search and Rescue exhibition required the existing wall of the museum to be knocked through and allow access to the extended space. 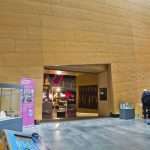 The wall runs the whole length of the museum and is a feature in itself. 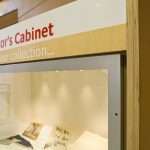 Marnick builders where able to seamlessly create the opening and completed much of the behind the scenes box work for the new exhibit. 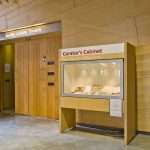 Other work has included the cladding of the entrance lift to match the existing woodwork. As the first thing that customers see when entering the museum this meant consistency in design and a high quality finish were paramount. 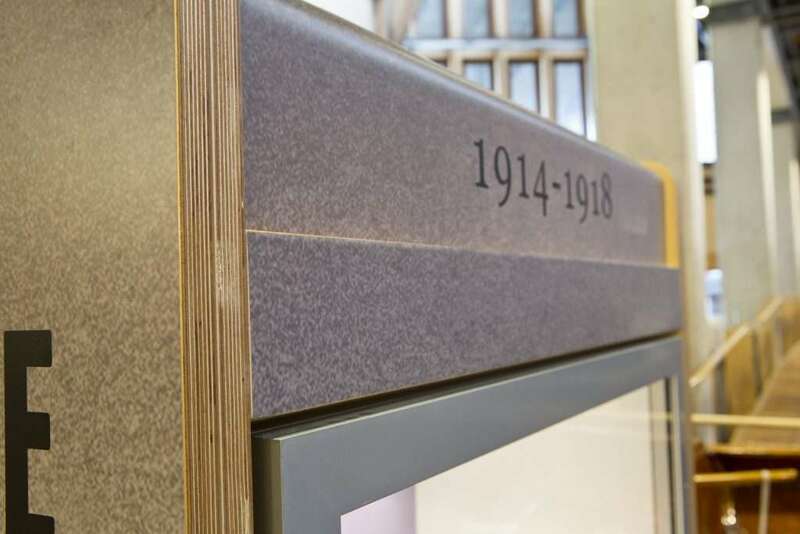 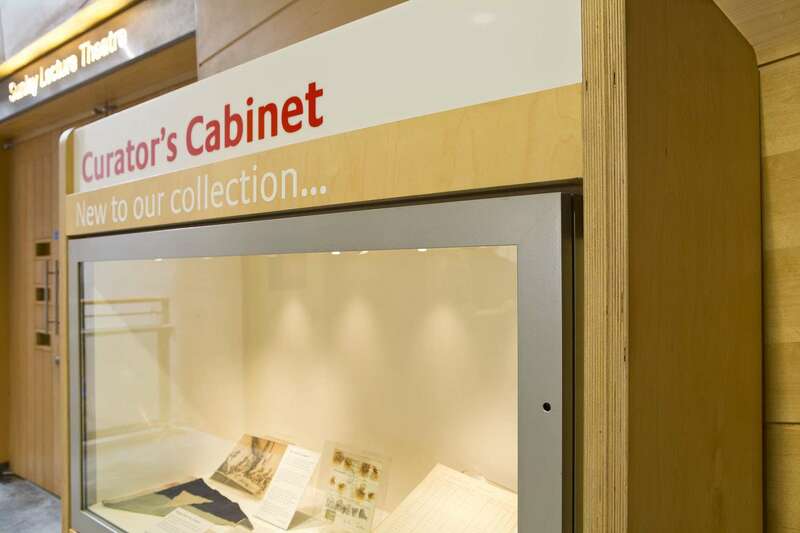 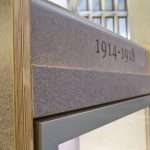 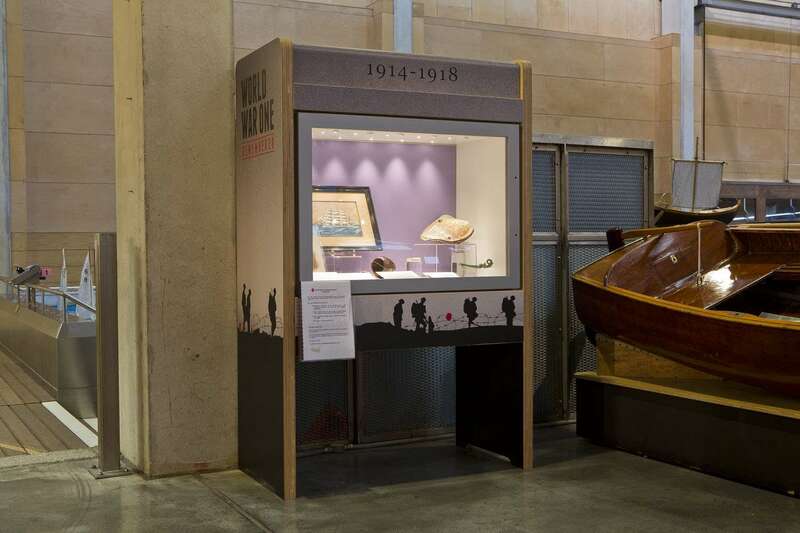 Working with Marnick Joinery the museum also required two display cabinets, one to commemorate the centenary of WWI and the other to display new additions to the museum’s collection.